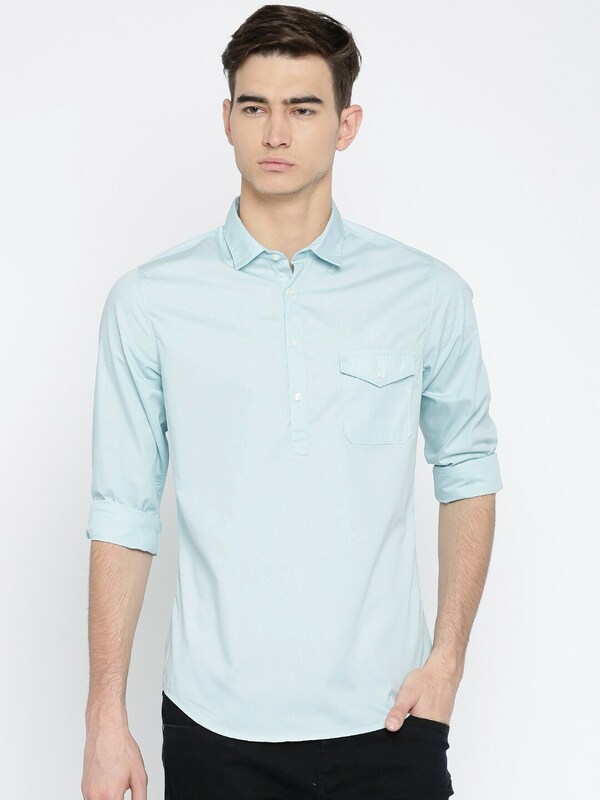 Get your casual look right on the spot with this shirt from Addmoney. This super simple shirt is just the easiest way to get your dream wardrobe right in minimum efforts. 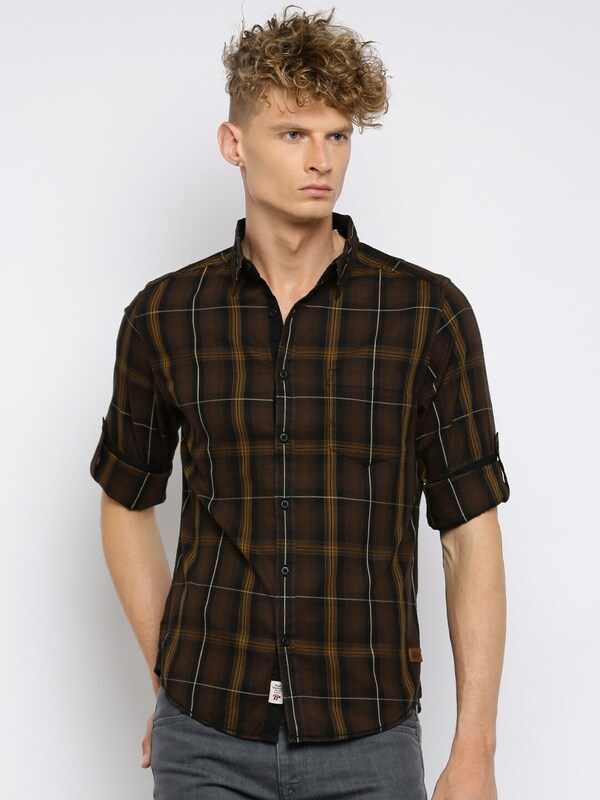 Perfect to be worn as a separate or for layering, this shirt goes well with faded jeans and casual shoes. 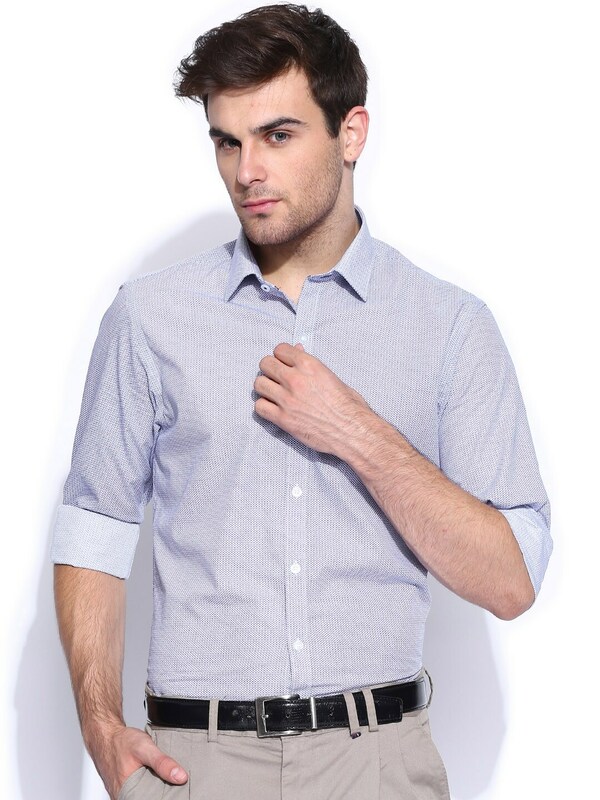 Most budget shirts which never byte your purse.